"Entertainment that hits the target every time!" Central Discos is the Isle of Wight's award winning disco and the only choice you will need when it comes to professional disco entertainment. fully established across the Island we cover all events including weddings, birthdays, children's parties, corporate events, theme nights and many more. We provide professional-grade lighting effects to help give you the ultimate disco experiance as well as modern equipment. Our music library currently stands at over 90,000 songs to cater for all musical tastes. 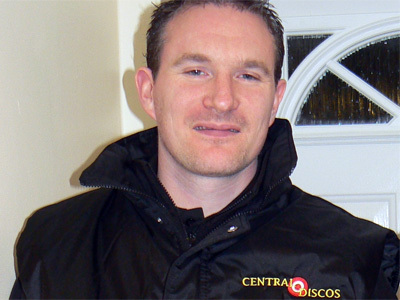 Central Discos also has an online song request system that will allow you and/or your guests the ability to login in to your own area and start building the ultimate playlist to really help get your party going. 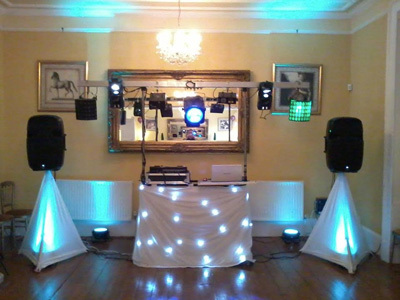 So if you are looking for a DJ that will go just that little bit further to make your event a success then look no further. 2019 and 2020 bookings are already being taken so get your date secured now. 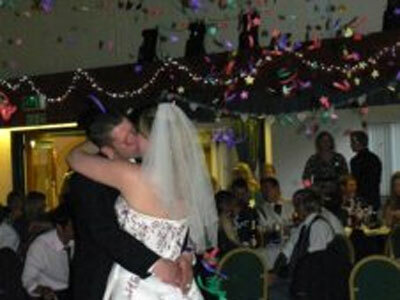 Let Central Discos help make your day with an evening to remember. Required by many venues, Central Discos has a current PLI policy with DJGuard / in the amount of £2 million. Also required by many venues, Central Discos has supplied satisfactory evidence of holding current PAT inspections of their equipment dated within the last 12 months. A Method Statement outlining Central Discos&apos; Health & Safety procedure for setting up disco equipment has been provided. 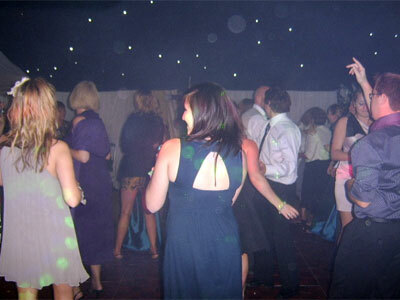 Central Discos has provided Risk Assessments undertaken at events sourced via needadisco.com, indicating that they can undertake these competently. Why do people choose to book Central Discos? Quick response and very personable. Excellent price too. They have great knowledge of our wedding venue Albert Cottage. "Top disco would highly recommend! " "Thank you for your feedback i'm glad you enjoyed the evening. " "A really good DJ. Great lights and played the songs I'd requested. Disappeared for a bit at the beginning of the night when I'd expected the music to start so not sure what happened there but overall a good job." 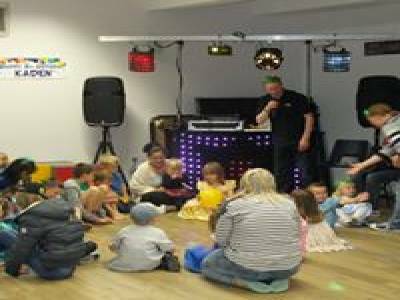 "I'm glad you enjoyed the disco, we were waiting outside until you finished your meal which over ran the original start time which is why the music started later"
"I have seen Darren entertain groups of children previously, and tonight he did not disappoint. He had forty 8-10 year olds eating out of his hand for the full two hours. Apart from one request he played for the adults in the room, none of the children left the room the whole time. Virtually every song choice was met with loud singing and cheering, and lots of dancing! Superb!!" "Thanks for the feedback, it was great fun." "Brilliant. Loved that he provided online account so that we could organise song requests etc. Also he offered face to face meeting pre event to go through music likes and dislikes etc." "Thank you, it was a pleasure, I hope you all enjoyed the evening. I wish you both a long and happy married life together." 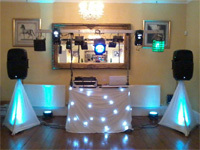 Get FREE no-obligation disco quotes from Central Discos and other DJs covering your venue. Take 2 minutes to fill in some basic details and we'll do the rest! If you are contacting Central Discos about an event, it's always a good idea to include the DATE, LOCATION, EVENT TYPE, AGE GROUP and TIMINGS to speed things up!